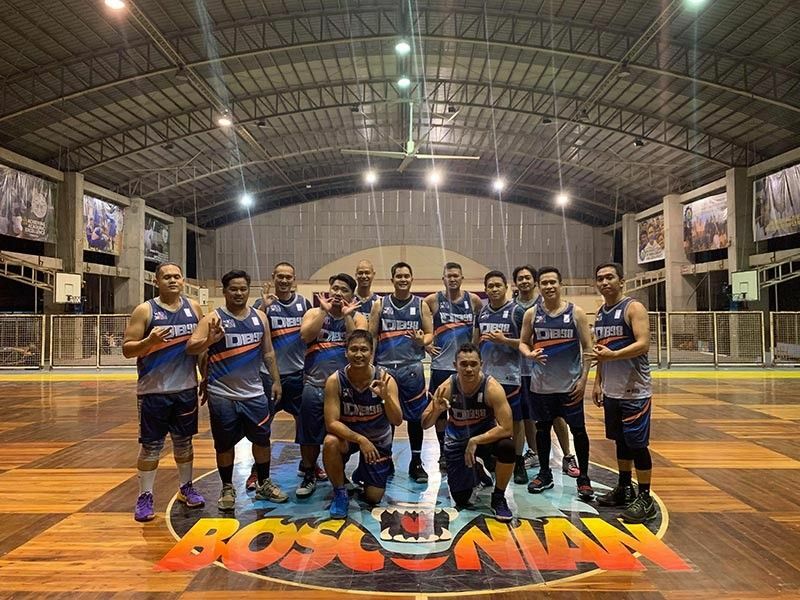 BATCH ‘98 remained at the top of Division 1 with its third straight win, while Batch 2006 and Batch 2017 had successful opening games in Division 2 of the Don Bosco Cup “Is Your Pack the Strongest?” - Don Bosco Technical College’s (DBTC) alumni basketball tournament. Batch ‘98 beat Batch ‘95 Bad Boys, 67-51, for its third straight win last Saturday, April 6, at the DBTC Gym. Ron Mabanto led Batch ‘98 with 21 points, two rebounds and two assists, while Edvel Ryan Alforque had 16 points, four boards and a steal for the Bad Boys. On the other hand, former Black Water Elite guard Jerick Canada led Batch 2004-2005 to a close 58-57 victory over Batch 2016. Canada, who also played in the Asean Basketball League and the Maharlika Pilipinas Basketball League, drove through three defenders and scored the winning layup in the waning moments of the game. Canada had 26 markers, six boards, four assists, six steals and a block. Lance Lim paced Batch 2016 with 16 points and three steals. Batch 2017 also walked away with a nail-biting 51-46 victory over Batch 2007. Andre Gabutero exploded for 30 points along with eight rebounds, a steal and a block for Batch 2017, while Andrei Bacalan had 15 points, three assists and three steals for Batch 2007. Meanwhile, Batch 2001 bounced back from a loss with a 58-54 win over Batch 2002-2003 in the only other Division 1 game of the day. Dean Llorente led Batch 2001 with 16 points, four rebounds and two steals, while Zeus Monsanto poured in 16 markers along with seven boards and a block. In the meantime, Jose Acha was scorching hot with 38 points along with nine rebounds to steer Batch 2006 Grigios to a 72-67 win over Batch 2005.